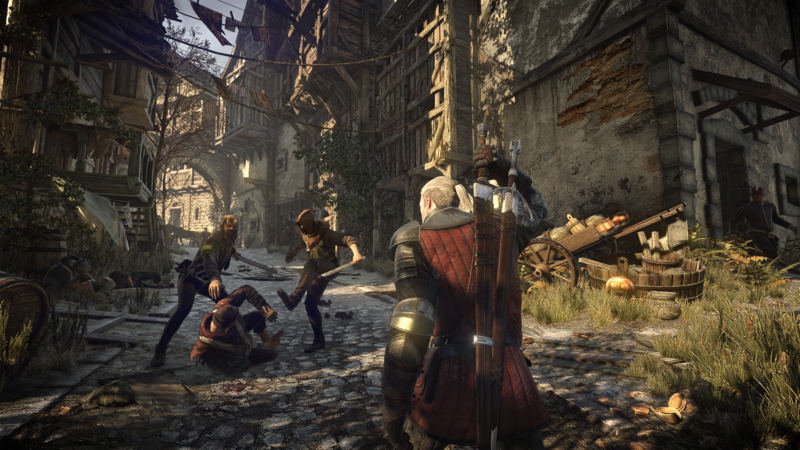 CD Projekt Red did a wonderful job of bringing Andrzej Sapkowski’s books to life with its The Witcher series of games. This was because the team took the descriptions from the novels and translated them from page to screen with aplomb. Look to the game’s version of the lonely Witcher keep of Kaer Morhen, which Sapkowski writes as being ‘huddled against the stone precipices’ in the mountains of Kaedwen, and you’ll see a rocky keep crouched under high walls. 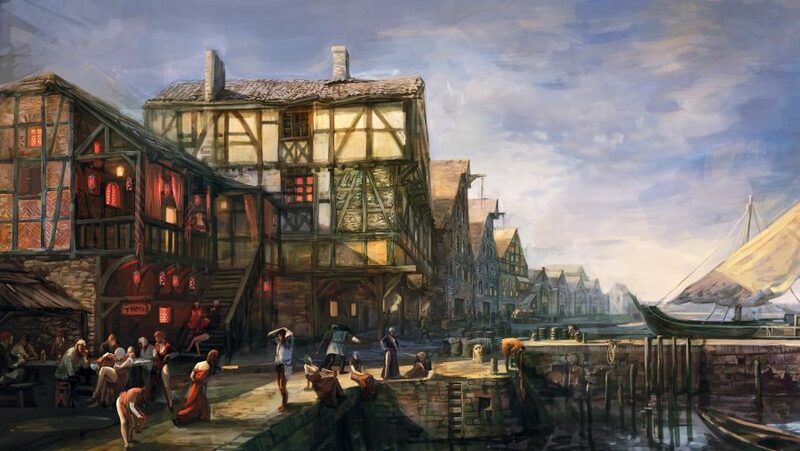 Or there’s the bustling streets of Novigrad, which Sapkowski presents as ‘the cradle of culture,’ which you can see reflected in the banks, brothels, and bathhouses you run between in The Witcher 3: Wild Hunt. First, the descriptions in Sapkowski’s books churn through quest designers and environment artists. 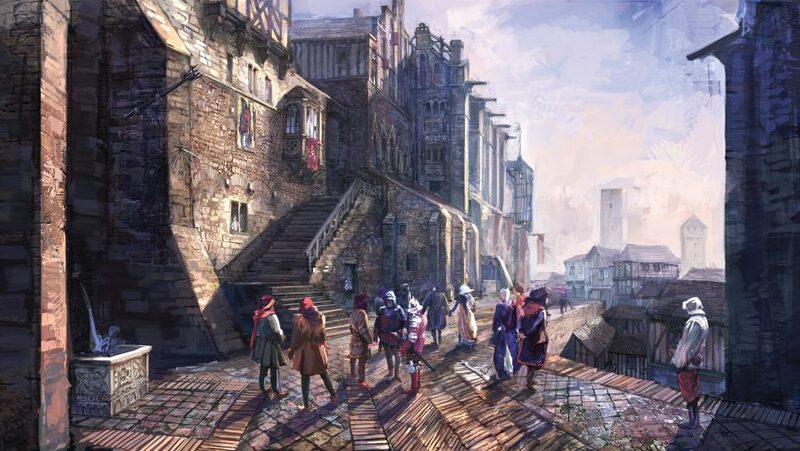 They love the lore, but have the flow of the game and player experience in their best interest, so locations will go through changes to match the story, activities, and the feel according to Gelencser. If you take a walk around Novigrad it’s easy to see the team’s success. 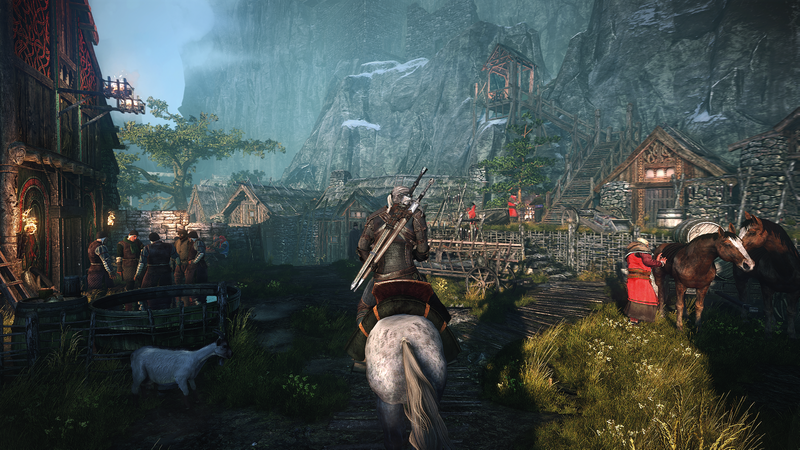 Novigrad, in stark contrast to the war-torn and starving Velen, is a sprawling city. It’s a melting pot of different cultures, classes, and trades, with opulent buildings sat alongside mud-splattered quarters for the poorer residents. With plenty to discover around every corner it’s easy to get lost in its streets. 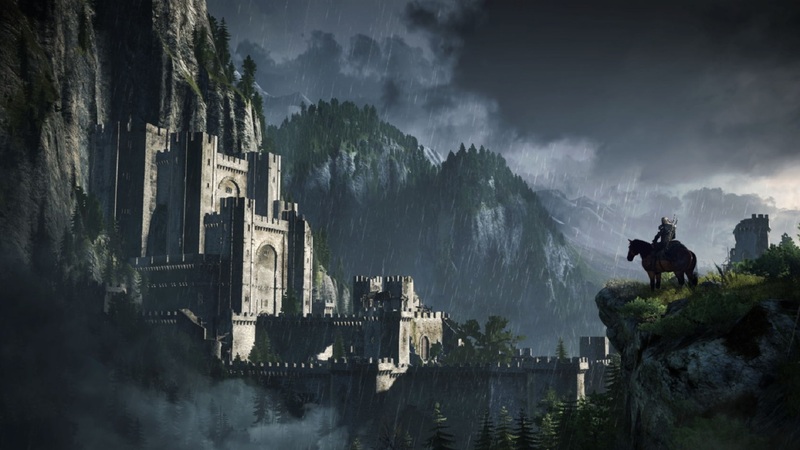 During the making of The Witcher 3, though, the team started taking more liberties with Kaer Morhen and added new details to sell the player on the passage of time. These changes took advantage of the improved technology. As a result, Kaer Morhen in The Witcher 3 feels more overgrown and dilapidated, with an abundance of weeds and a huge wooden scaffolding holding the keep together. CD Projekt Red is busy working on its huge futuristic RPG Cyberpunk 2077 and has stated that there won't be another Witcher game. However, the studio's next release will be Thronebreaker, which is a single-player standalone spin-off of Gwent, the card game. It is, in fact, a full Witcher RPG, as we found out when getting our hands on it. 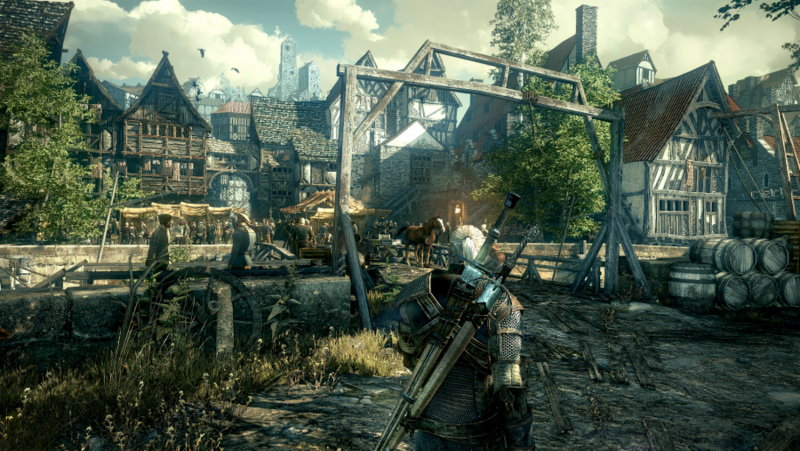 In The Witcher 3, the team also had the opportunity for the first time to explore the surroundings of the keep, letting players see even more locations from the books. This includes ‘the gullies and gorges’ that Triss explores on her way to Kaer Morhen at the beginning of Blood of Elves. “The two main considerations were lore and opportunity,” Gelencser explains, talking about the area’s design. 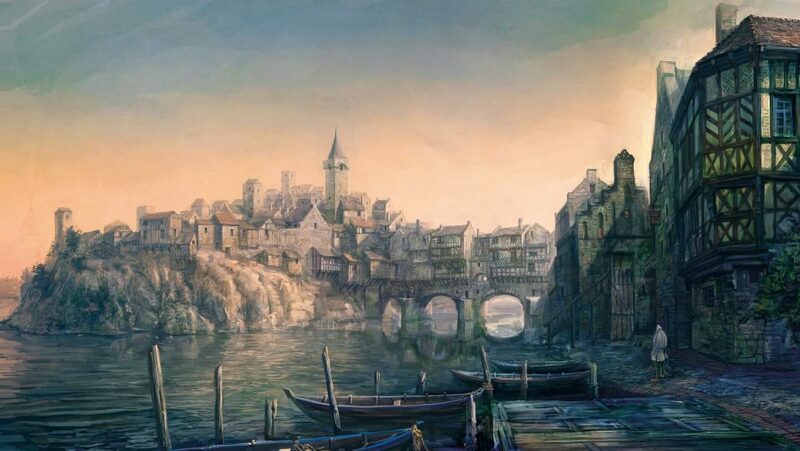 “The former acted primarily as quest design fuel, whereas level design went on a hike, metaphorically speaking, and explored the land beyond Kaer Morhen’s walls as sculptors of a forgotten valley. Skellige’s topography is accurately represented in The Witcher 3, with players able to climb to the top of Kaer Trolde and see pretty much of all what is described in the book. 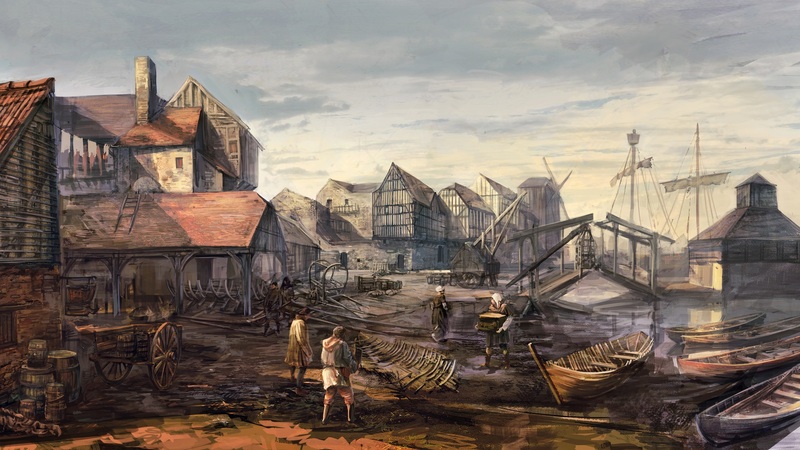 However, the development team also looked at tons of reference material from real places, like the Faroe Islands, Medieval Iceland, and Greenland, to flesh out the region and create an open world that felt distinct from the main continent. 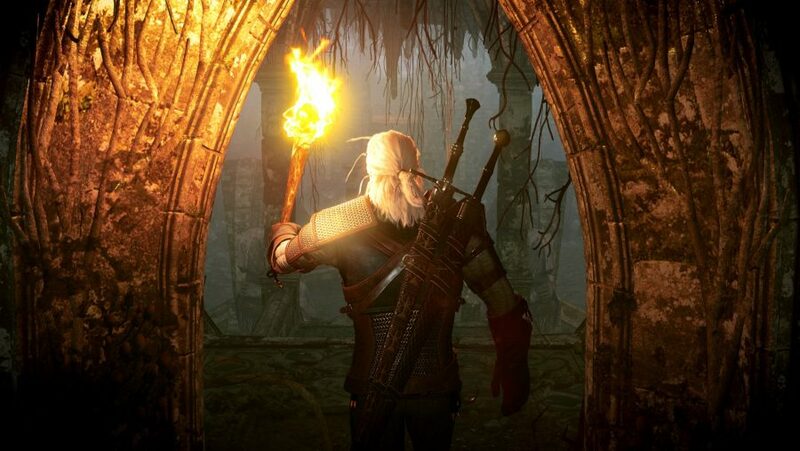 The Witcher games remain the most faithful adaptations of Andrzej Sapkowski’s work, bringing his world to life with an impressive knowledge of – and respect for – the original source material. 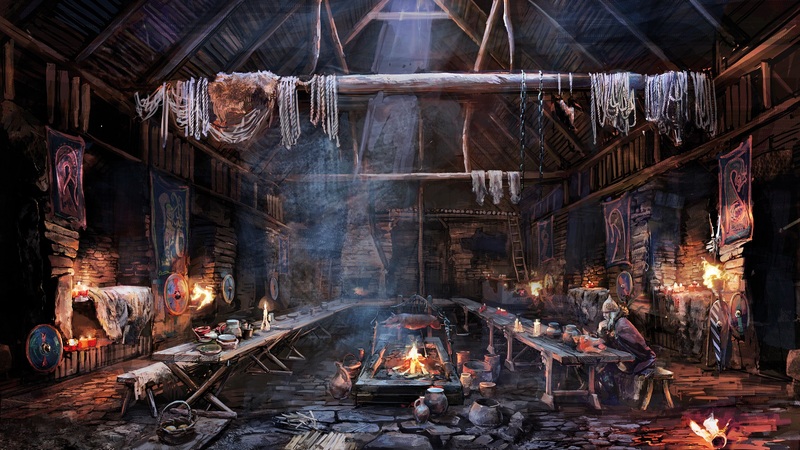 It is clear that this was no easy task, requiring CD Projekt Red to collaborate across multiple departments, including their concept artists, environment artists, and quest designers. And that’s not to mention the research they needed to put in to make sure the world felt populated and that every region had its own history and sense of place. If you haven’t yet read The Witcher Saga – or the short story collections The Last Wish or The Sword of Destiny – I wholeheartedly recommend picking them up. 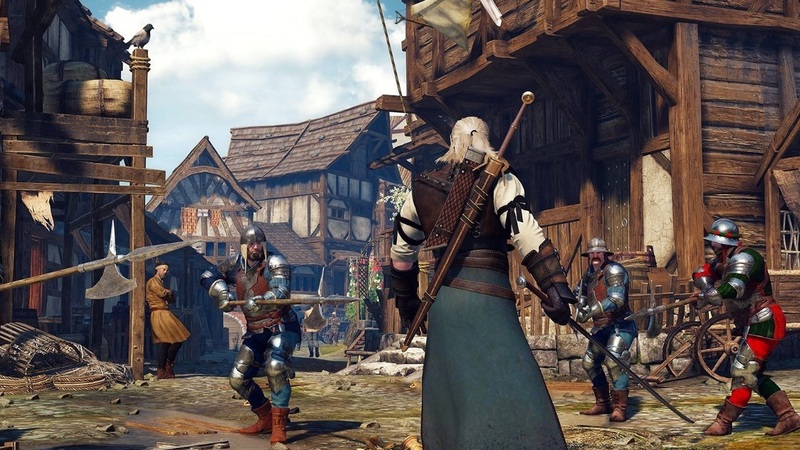 They will broaden your appreciation of the task that CD Projekt Red faced with the Witcher games and should make you notice the level of depth and creativity poured into the game’s world.